Internetainerpreneur. Musician. Brother. Hank Green is a professional Internet Guy. Driftless Pony Club is like Diana Ross, if she were four dudes who played guitar rock inspired by bands such as the Pixies, Weezer, and Modest Mouse. 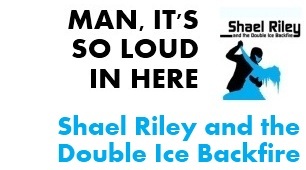 Shael Riley and the Double Ice Backfire is an NES-rock band from nowhere in particular. 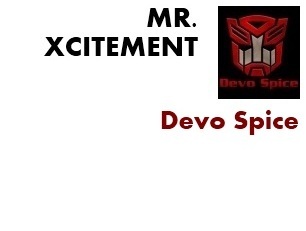 Devo Spice is a nerdcore and comedy rapper from New Jersey who has been called “the red-headed stepson of Weird Al Yankovic and Eminem.” His demented brand of hip-hop has made him one of the most popular artists on the nationally-syndicated Dr. Demento show. 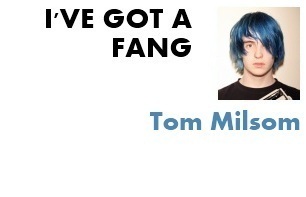 Tom Milsom is a musician, performer, poet, and artist based in London. He writes, plays, and records all of his own music; has released two CD albums and lots of individual tracks; and has a large following on YouTube. Molly Lewis rocks the ukulele so hard it gets her kicked out of venues. 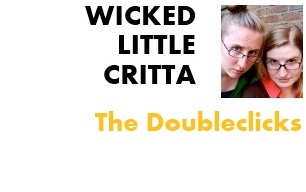 You’ve either seen her on YouTube, Twitter, w00tstock, m0llystock, or onstage at Harvard asking Stephen Fry to let her have his baby. 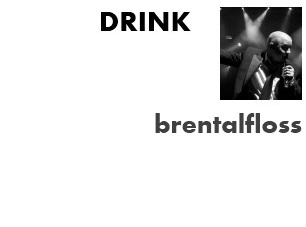 Brent Black, also known as “brentalfloss,” is a comedian, musician, and gamer. He is best known on the internet as the creator of the “With Lyrics” series, where he adds satirical lyrics to video game tunes and uses them to create music videos. 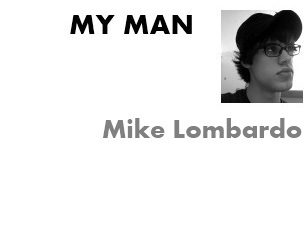 Known for his quirky yet addictive piano rock tunes, Mike makes use of Creative Commons to allow his fans to collaborate and create new things with his music. This approach has garnered him over half a million YouTube video views. 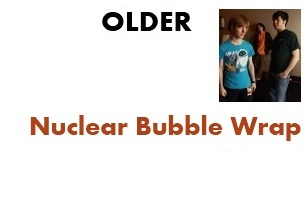 Nuclear Bubble Wrap is an alternative rock band from Nashville. Their songs tend to span a variety of subjects, poking fun at things such as internet culture, religion, science fiction, and anime. 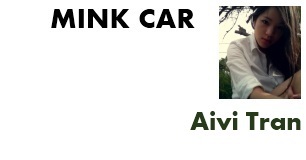 Aivi is a composer and pianist who rocks a style that’s both playful and classy. She takes her melodies like she takes her coffee: very seriously. 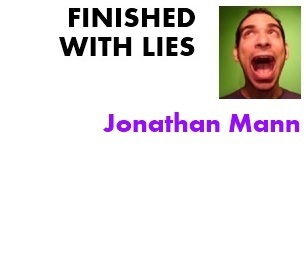 Jonathan Mann is best known as the “song a day guy.” He’s been writing, recording, producing and posting a song and video a day since January 1st 2009. 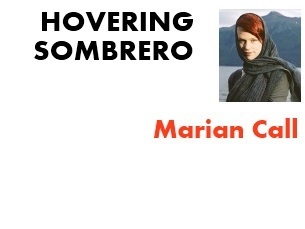 Previously, he was known as the creator and producer of The Mario Opera and of the online character GameJew, who was best known for singing to Mario creator Shigeru Miyamoto. 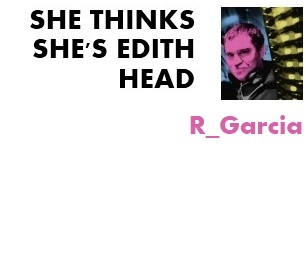 Randy Garcia is a modern electronic composer, producer, and multi-instrumental performer. Currently based in Atlanta, Garcia heads the seminal Nophi Recordings, as well as the annual Nophest Summer Music Festival. He also tours in the art-rock band Nerd Parade. 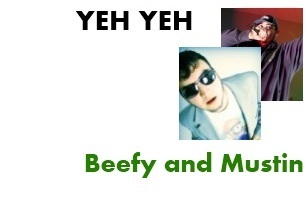 Blue puts up a new song each week at Hello, The Future! Past song topics have included webcomics, robots, Roth IRAs, Mathnet, more robots, and the TI-99. Blue is also Mink Car Cover’s project manager. She practices GTD. 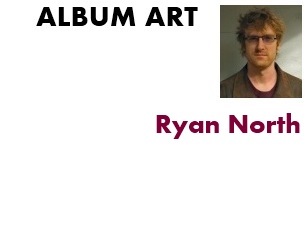 Ryan creates the online comic Dinosaur Comics, co-edits the #1 bestseller Machine of Death, and lives in Toronto. He is, metaphorically-speaking, a tall glass of water.